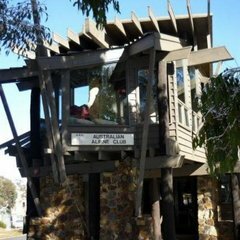 AAC Dinner Plain is a modern lodge in the charming freehold village of Dinner Plain. The drive (or bus trip) to the slopes of Mt Hotham is only 11km on a road that is neither steep nor windy. There is private parking beside the lodge and a bus stop just outside the door. It is a short walk to the general store, spa, bars and restaurants, the cross country trails and the small village ski slope. 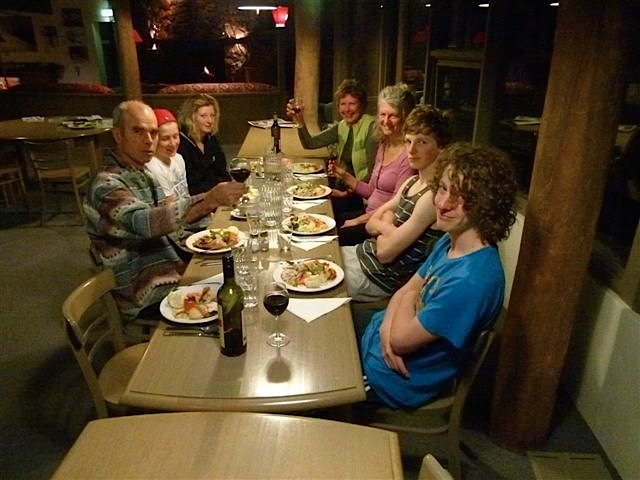 In winter dinner is prepared every night except Wednesday by the managers and members and guest assist with setting serving and clearing. Eating together assists in developing a friendly and cooperative ambience. 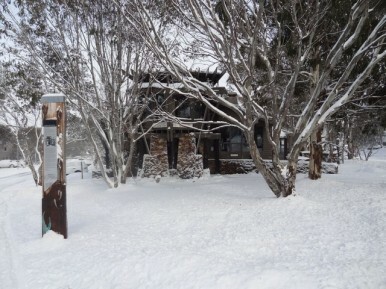 There is a cot and a high chair available for our youngest snow lovers. 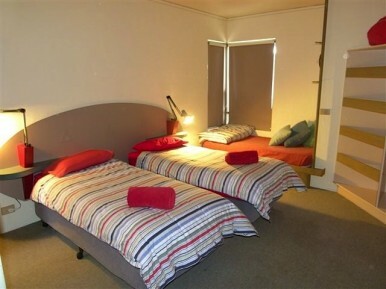 AAC Dinner Plain has eight rooms with three beds and a six bed bunkroom. 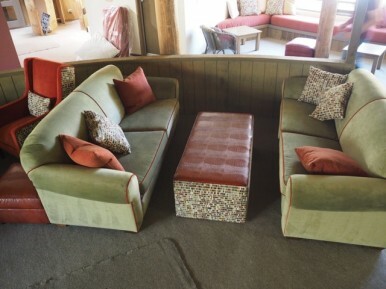 The lodge features a spa, a large open fireplace, an upstairs bar and television room, ski and drying rooms and a large kitchen in a wonderful architectural setting.